We are pleased to share with you a photo from a photo shoot we designed and directed. 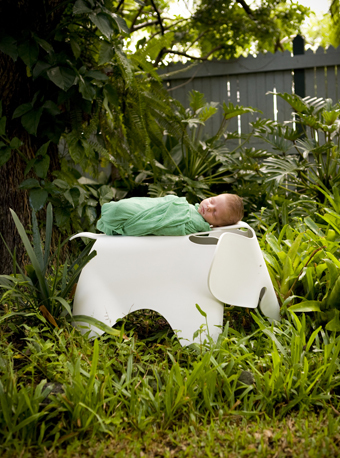 Thank you to the amazing Brisbane children’s photographer Nikki Paice of Peas and Carrots. Studio Sam was engaged to prepare a landscape masterplan for an existing Armadale home in Melbourne. One of the areas included this outdoor eating area which functioned as an extension to the kitchen and internal dining area. 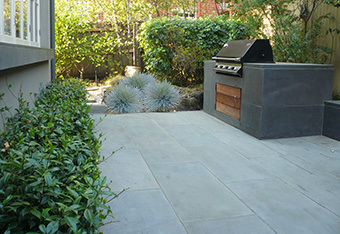 Bluestone was used for paving and cladding to the BBQ structure and linear bench seat. Studio Sam was engaged to refurbish a dining / formal living room in an Armadale home in Melbourne. The works included new parquetry flooring, general painting, furniture selection and the custom design of console units and a large dining table to seat up to 14 people. In 2007 Studio Sam was engaged to design a cubby house and to prepare a landscape masterplan for a family home in Melbourne. 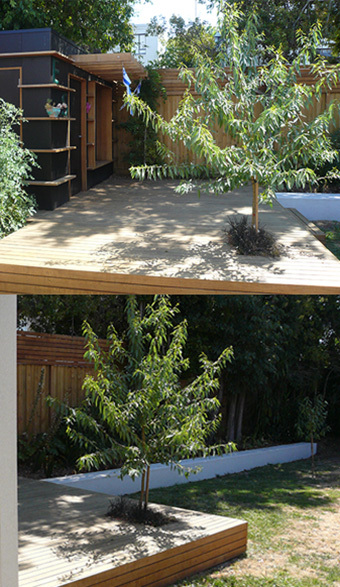 The cubby was designed with a series of external ledges to enable fixed planting. The cubby incorporated a shade canopy, a play deck, a shade tree, a vegetable garden, a bay window (with roller door), counter for role play, a water tank and a tool cupboard / wood stack for dad. the design allowed for adaptability as the children grew and their needs changed. The esteemed landscape architecture firm Taylor Cullity Lethlean engaged Studio Sam to help find and design a new home for them in 2007. What resulted was a boutique fitout of a heritage building in Carlton. We were engaged by Hamton in 2007 to prepare interior design concepts for ‘Society South Yarra’, a multi- use development designed by acclaimed Plus Architecture. We worked with Evolv3 Design to create these realistic simulations for 6 internal spaces including a bakery cafe, a restaurant, a 2 bedroom apartment, the apartment lobby with reception and bar, a ground floor inside-outside bar and a roof top cinema bar.